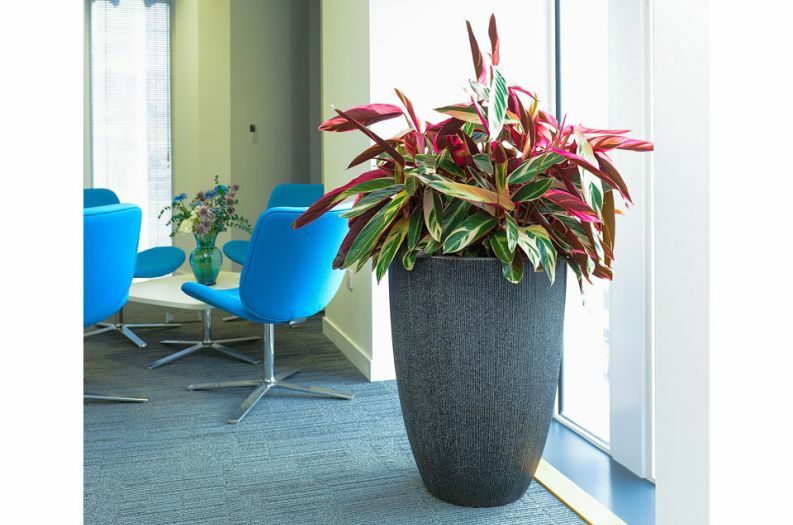 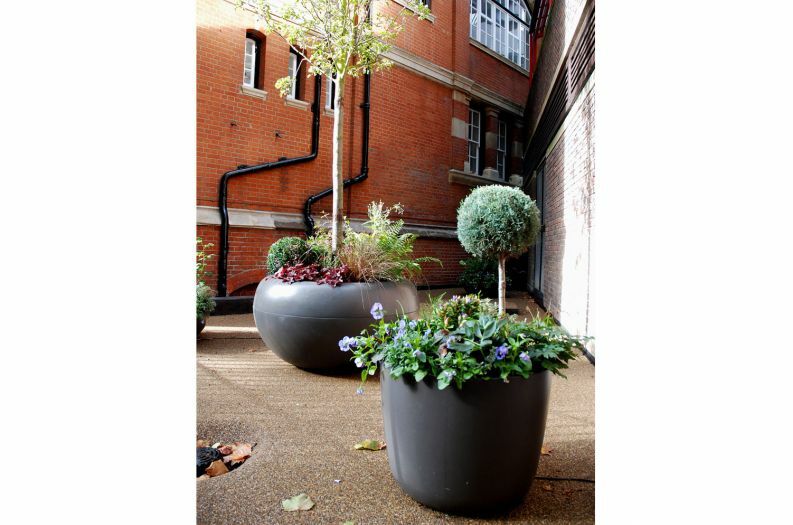 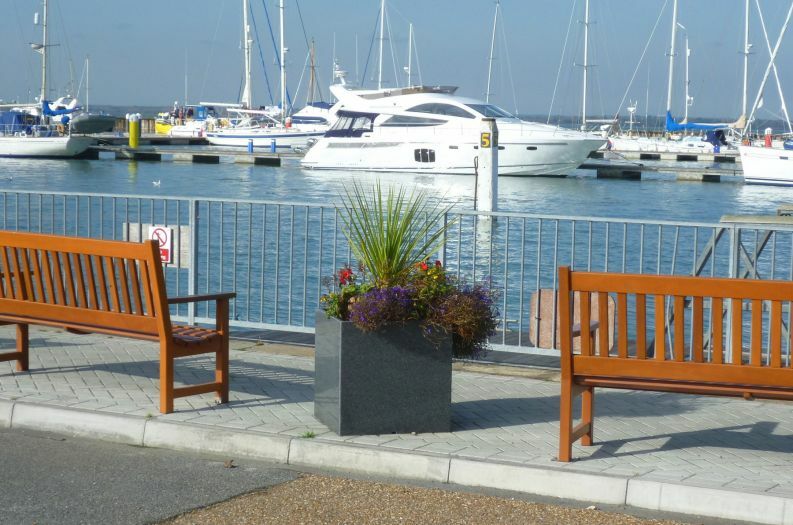 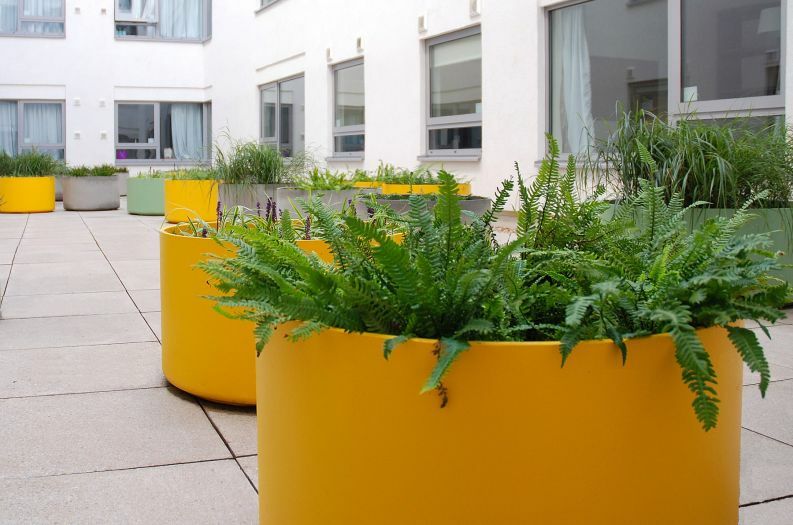 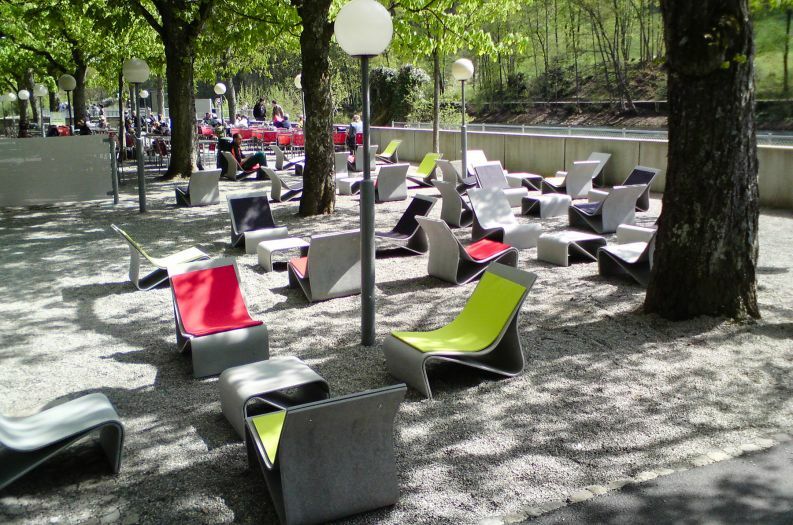 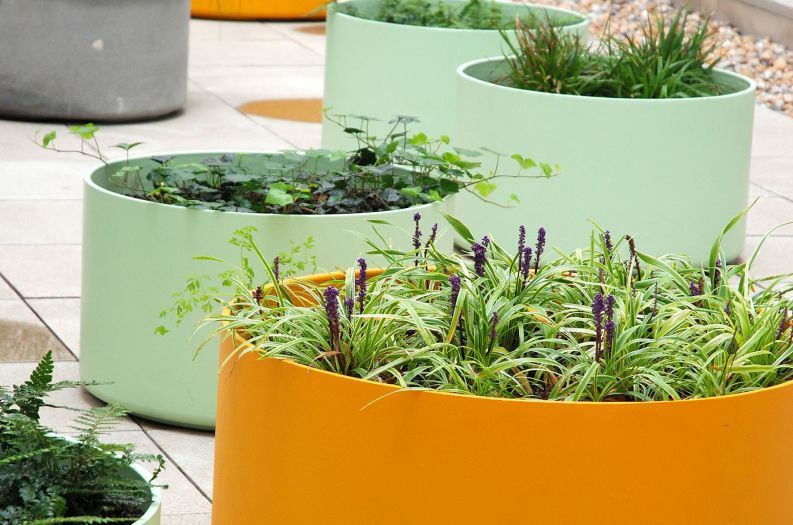 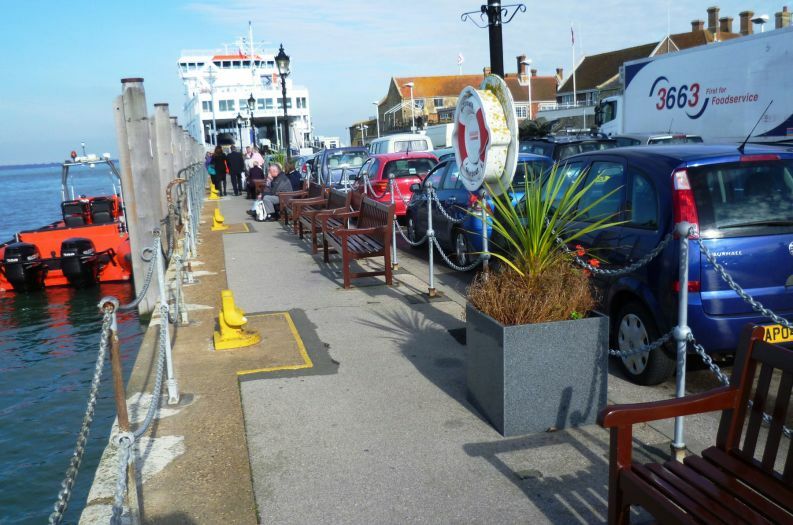 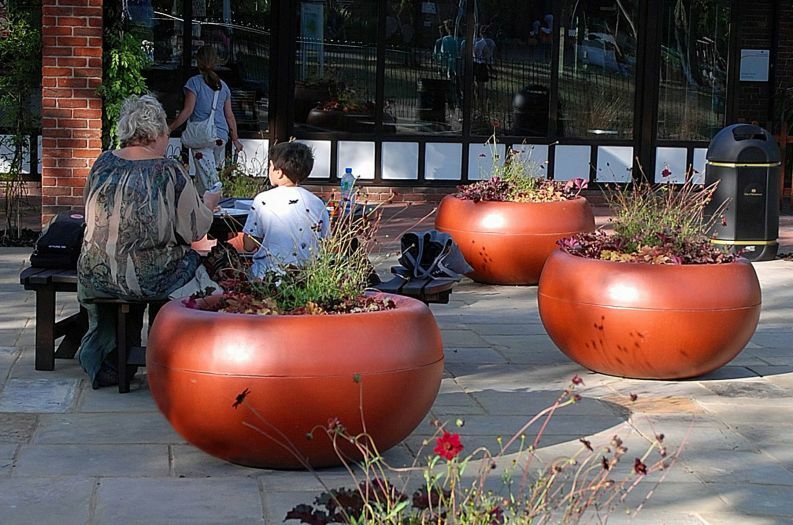 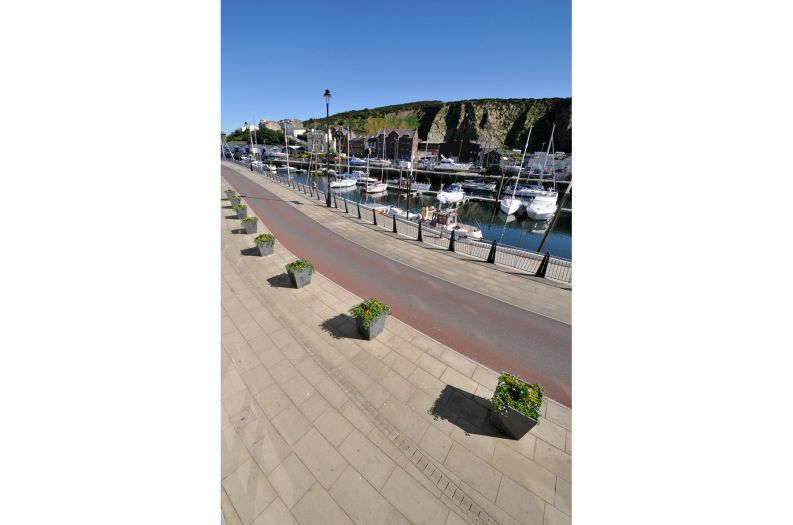 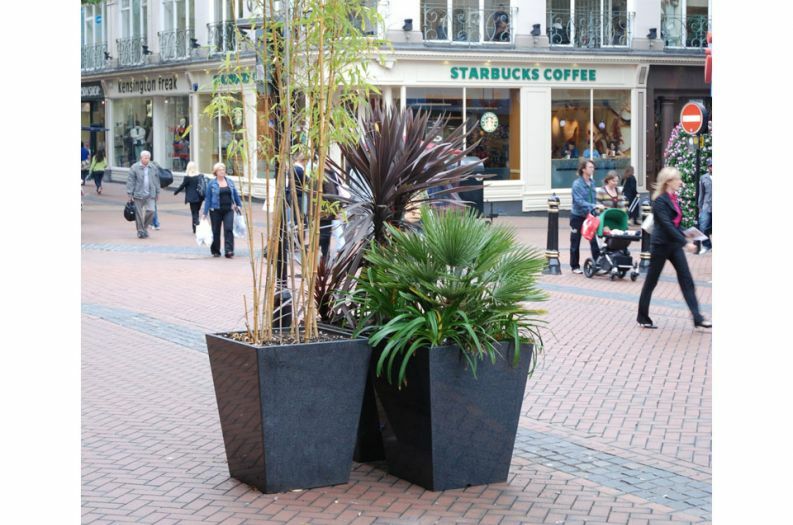 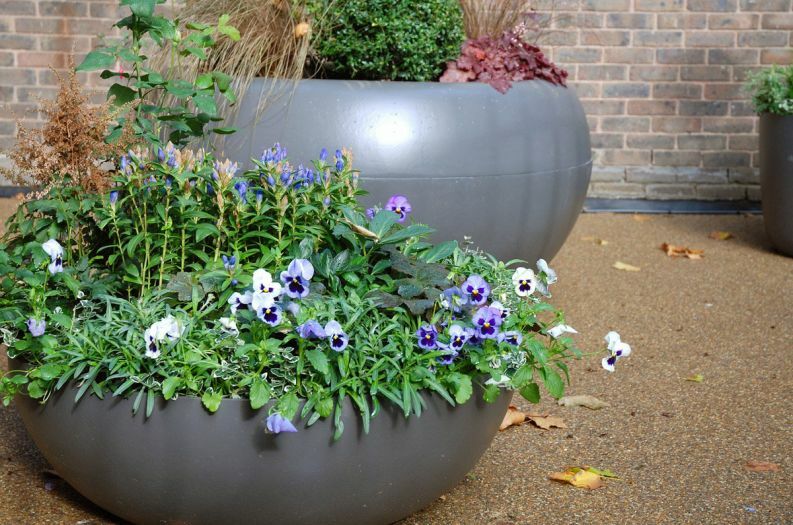 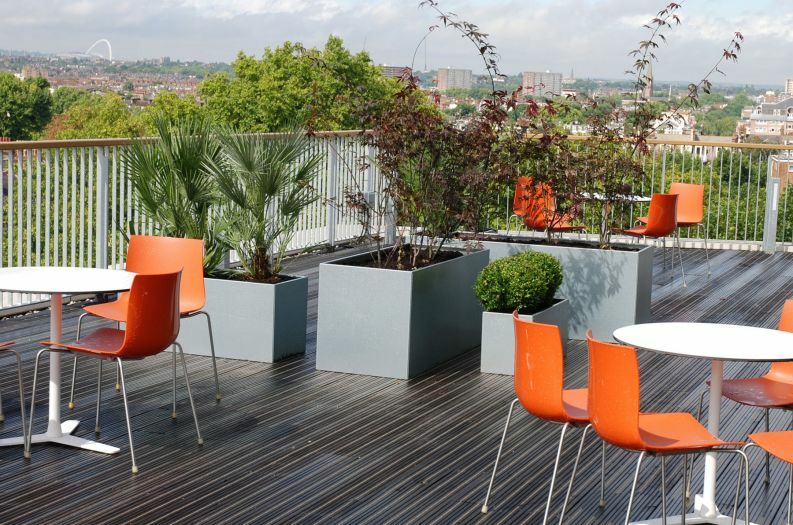 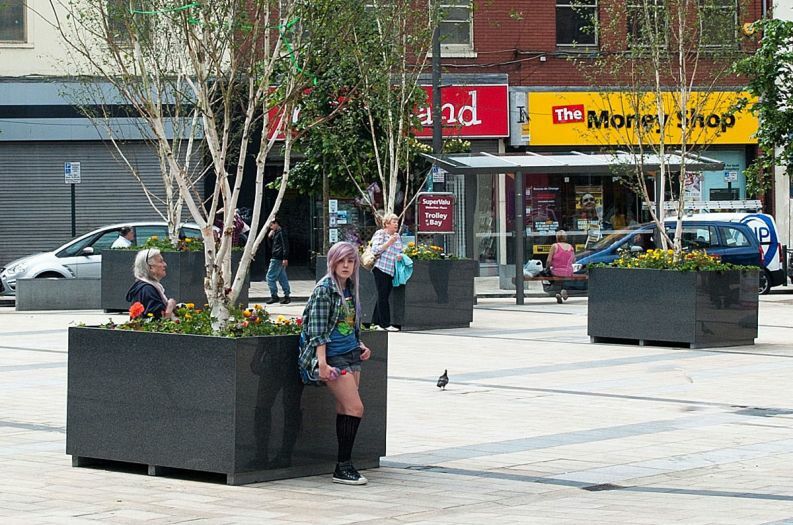 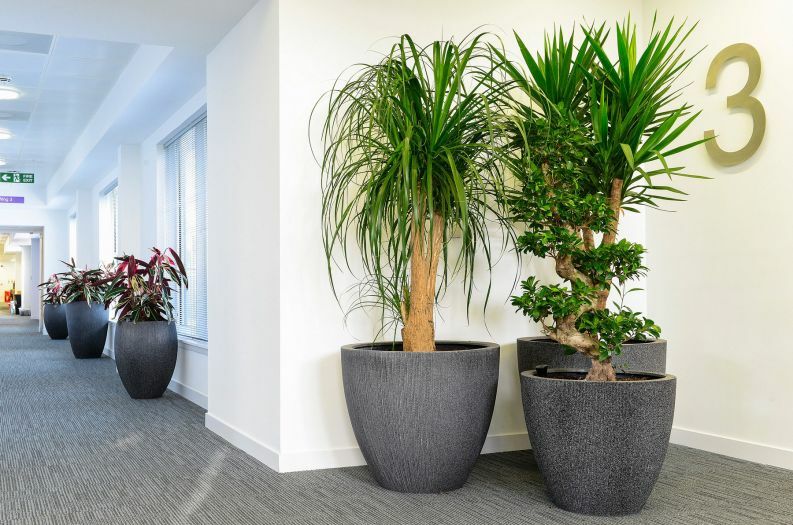 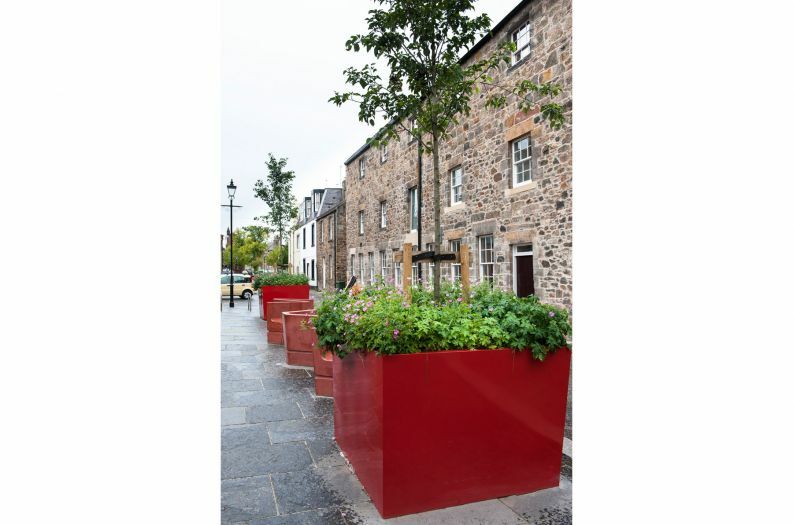 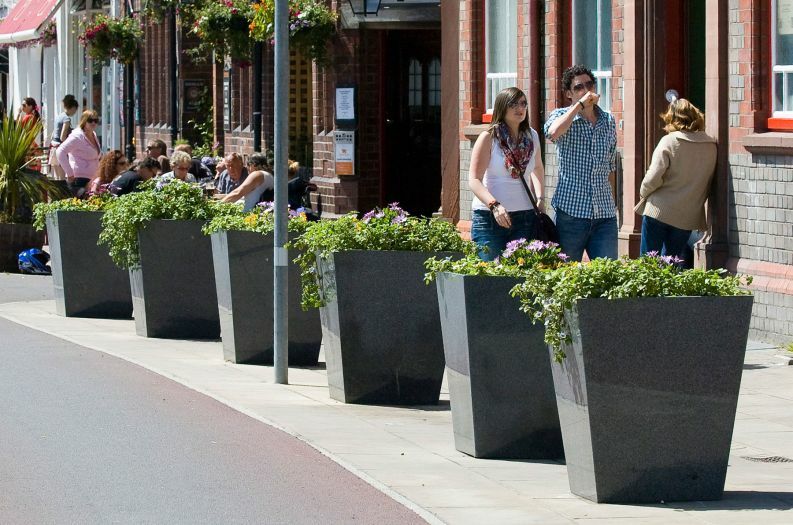 With a clean modern aesthetic, exceptional durability, and competitive pricing, IOTA planters are ideal for public realm, and they offer excellent value to the public sector buyer. 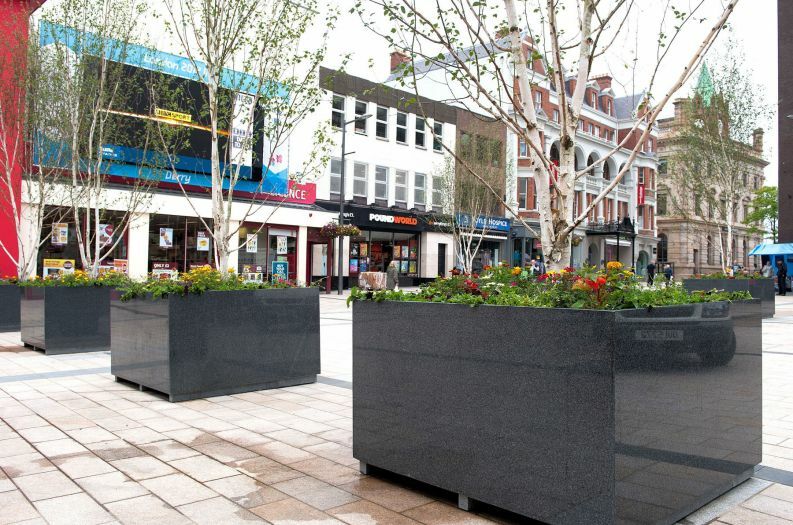 IOTA’s granite planters, in particular, are recommended for all environments, and are commonly specified as a stylish, and often cheaper, alternative to more utilitarian planters in concrete or metal. 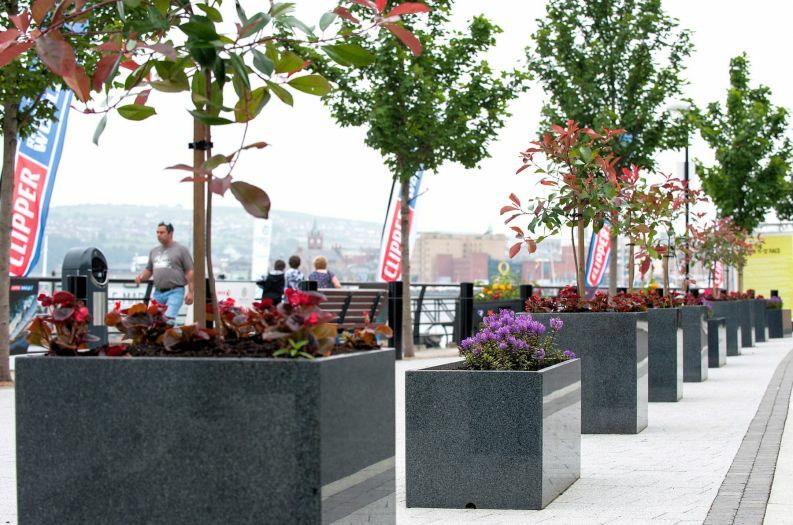 The granite stone used is highly resistant to physical attack, graffiti is easily removed, and its close granular structure means that minor damage is not readily apparent. 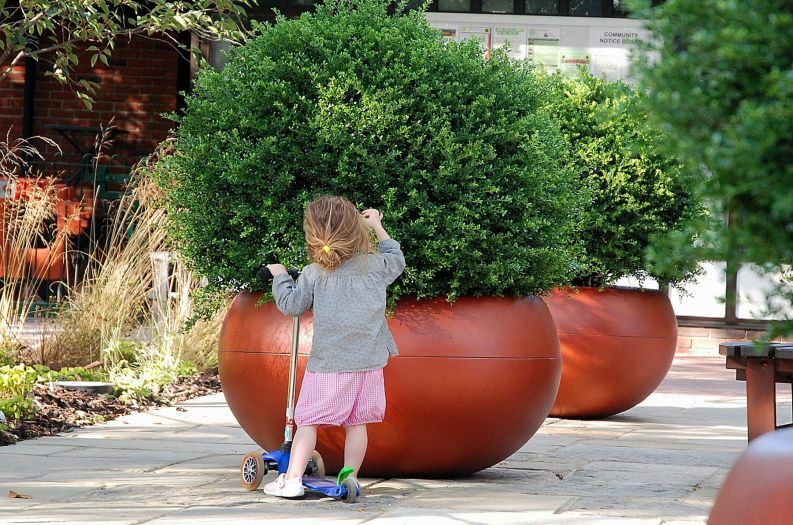 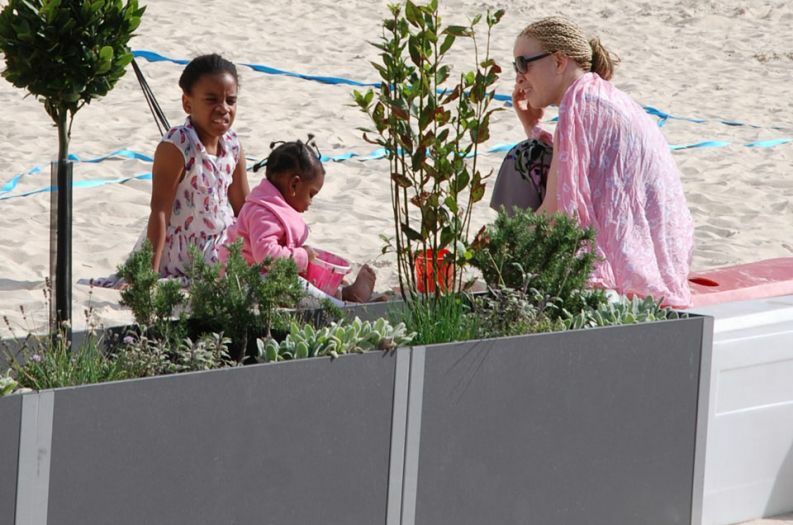 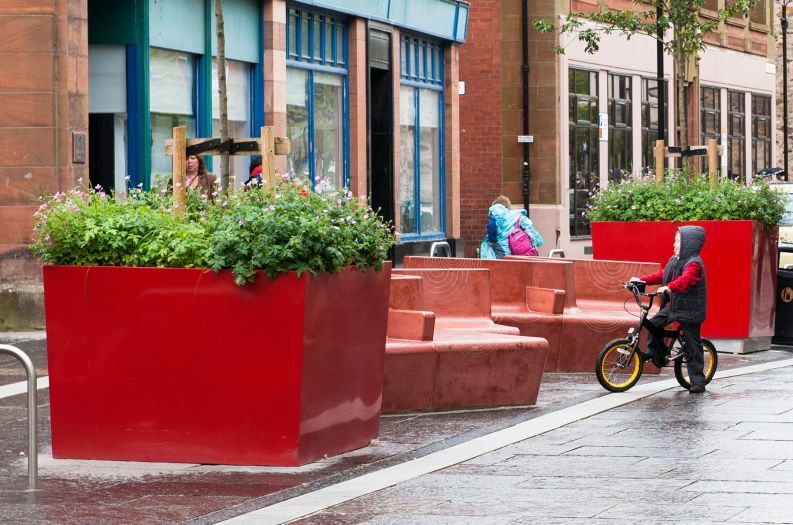 IOTA also supplies planters in steel (and other metals) and high-performance composite materials, all of which are equally suitable for public realm. 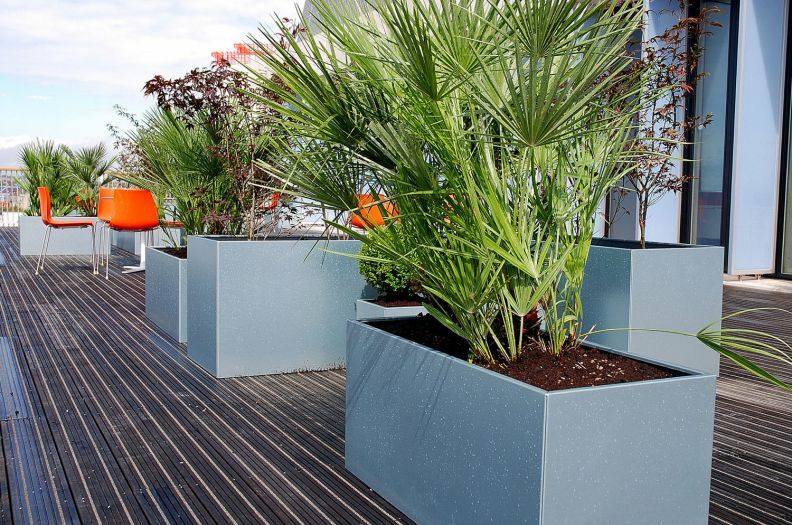 Although generally more expensive than granite, these alternate materials come into their own where form or colour is central to the design scheme. 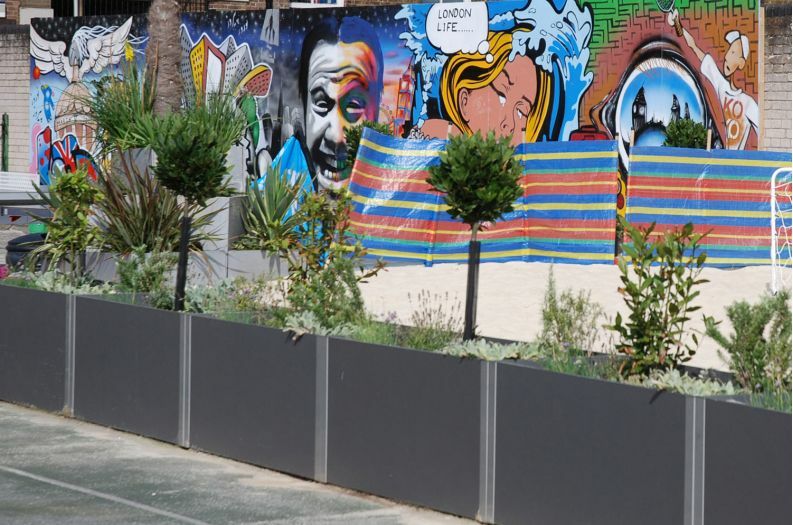 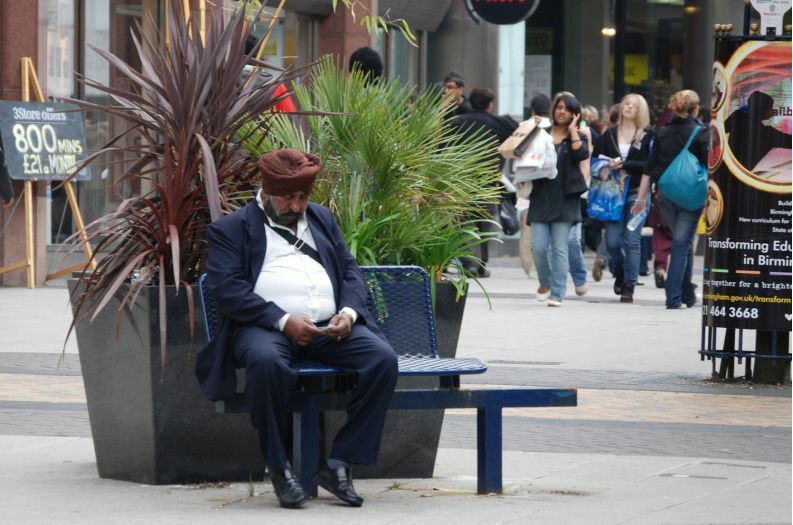 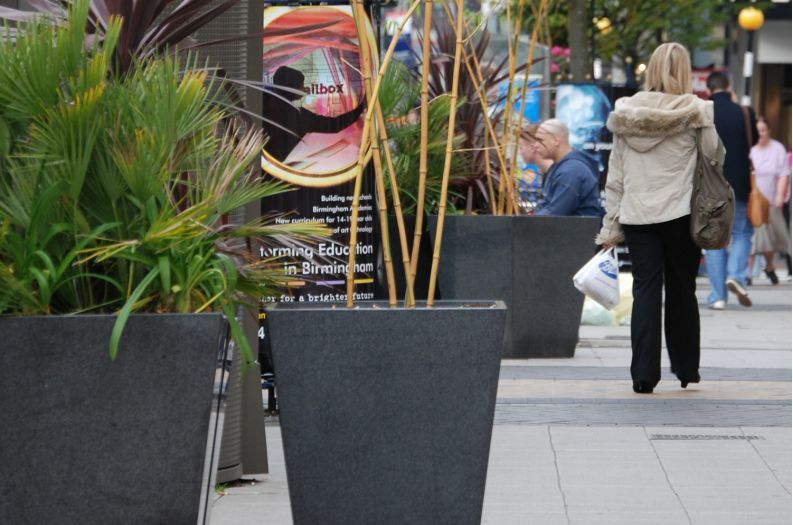 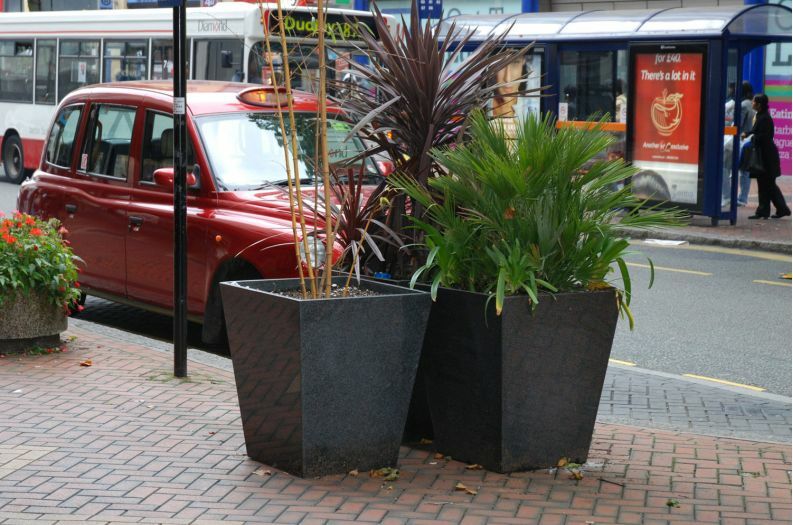 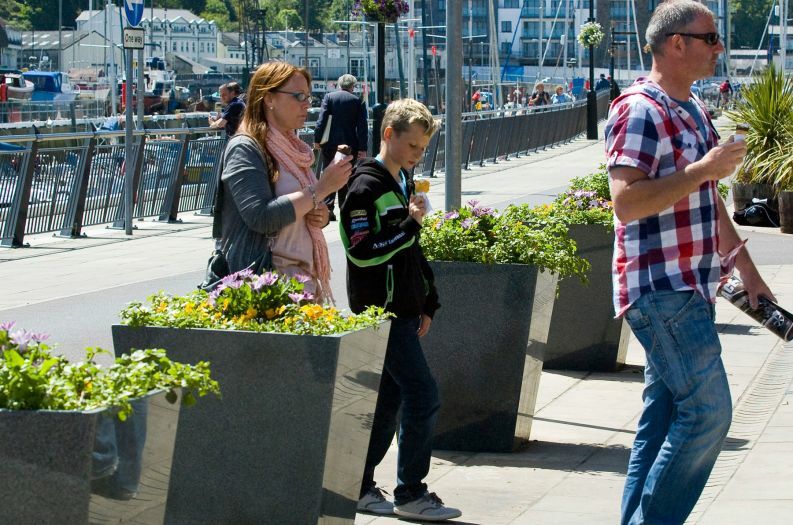 IOTA’s planters are to be found in major urban streetscapes, metropolitan city centres, transport centres, public spaces, community spaces and larger public sector clients include the City of Westminster, Birmingham City Council and Derry City Council. 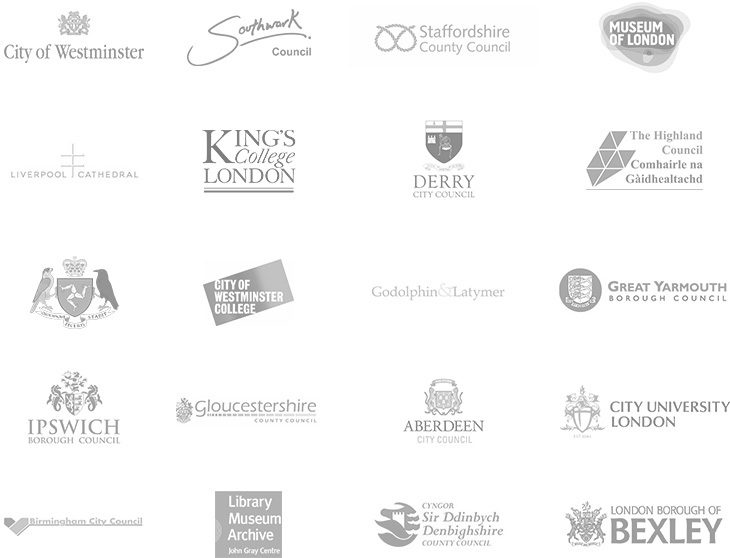 At the smaller project end, our products have also been selected by public sector clients for hospitals, museums, churches and cathedrals, and schools, academies and universities.